Compared to the same period in 2013, Aeroméxico’s statistics indicate an increase during the first semester of 2014 in the percentage of tourists that fly the airline to the region: 103% in Brazil, 83% in Colombia, 63% in Peru, 227% in Chile and 77% in Argentina. The numbers are moving in a positive direction thanks to the promotion of the Vallarta-Nayarit brand undertaken by the Riviera Nayarit and Puerto Vallarta convention and visitors bureaus within the South American market as part of the joint campaign spearheaded by the Mexico Tourism Board (MTB). The increase in the number of tourists from Brazil, Colombia, Peru, Chile and Argentina is visible and verifiable, as reflected in the statistics of Aeroméxico, the company with the most connectivity from the Southern Cone to the region. 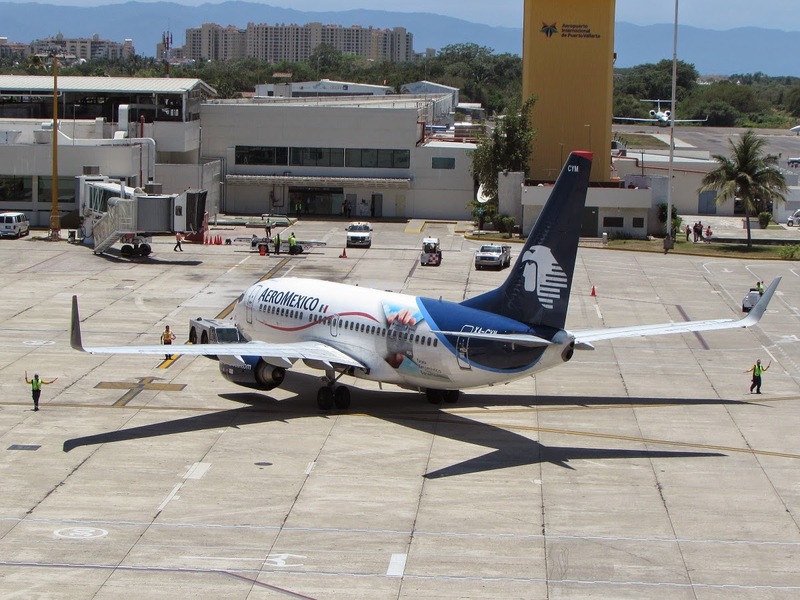 The comparative analysis from the first semester of 2014 versus the same time period in 2013 presents a growing tendency in the flow of South American tourists to the Vallarta-Nayarit International Airport. This is specifically for tourists traveling on Aeroméxico. The growth percentages indicate an increase of 227% in Chile, 103% in Brazil, 83% in Colombia, 77% in Argentina and 63% in Peru. “It’s important to point out that exploration of the South American segment has begun only recently; it’s a new market that has shown a strong response to our primary efforts and has the potential to send us a growing number of tourists,” explained Marc Murphy, Managing Director of the Riviera Nayarit CVB. This joint campaign began its promotional work in the five aforementioned countries approximately one year ago. It’s a combination of marketing, public relations, promotions and sales on the part of the Riviera Nayarit and Puerto Vallarta aimed at keeping these numbers in crescendo. Short, medium and long term gains are reached any time media outlets, tour operators, hotels, travel agents and, obviously, the end consumer are included in these efforts, the latter being the main objective in every tactic and strategy. As a point of perspective, 99% of the foreign tourists that visit the Riviera Nayarit arrive via air; the remaining 1% arrives by land, specifically from Canada and the United States.